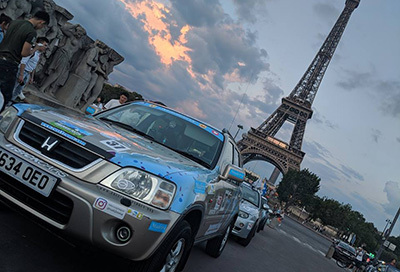 There’s been lots going on recently in the Sullivan’s Heroes world. 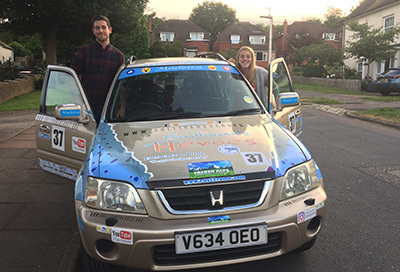 We have more applicants for support taking our total to date to 33 children – the most recent of these being Jack and his family who are fundraising to make ‘Space4Jack’. 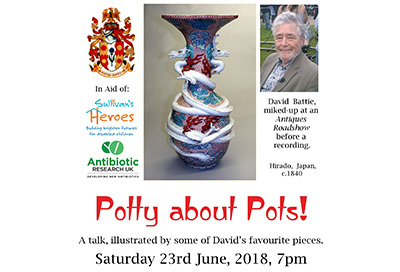 A huge thank you to David Battie, Mid Sussex District Council and Chairman Councillor Bruce Forbes, for the recent ‘Potty about Pots’ evening. 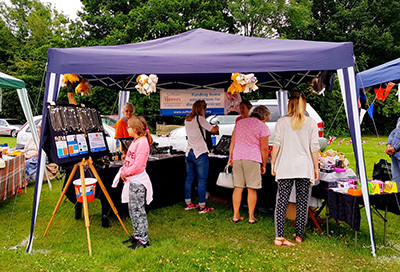 Sullivan’s Heroes have announced dates for the Summer Sales of their popular selection of beautiful costume jewellery and gifts. 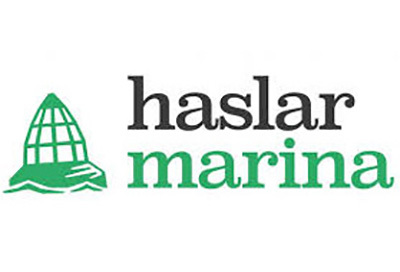 Huge thanks to all the team at Haslar Marina and Dean & Reddyhoff for their ongoing support, with funds raised from sales of scrap metal items collected around the Haslar Marina site. 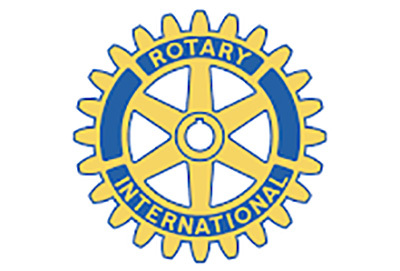 Thank you so much to Coulsdon Manor Rotary Club for their generous donation of £500 to Sullivan’s Heroes. 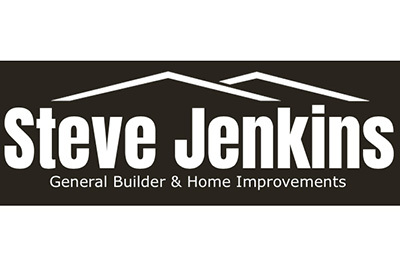 We are delighted to be receiving corporate funds from Steve Jenkins, General Builder, who has generously nominated Sullivan’s Heroes as his charity of choice to support. 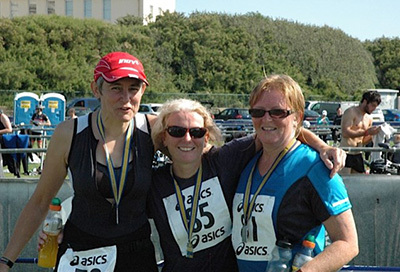 Very well done to the brave ladies who tackled the Jubilee River Swim on Sunday 10th June 2018 to raise funds for Reuben’s home adaptations project.